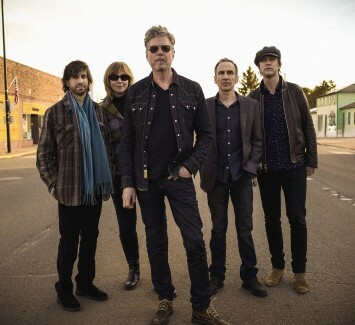 The Jayhawks combine American alternative country and folk influences with Beatles-inflected power-pop and garage rock. They have been viewed as motivating spirits behind what is now the sprawling Americana movement. Their latest album is a gentle but majestic sweep of folk-pop assuredness, a reminder of the breezy, understated beauty doused in special guest appearances that continues to make The Jayhawks’ music so immensely graceful and inviting.